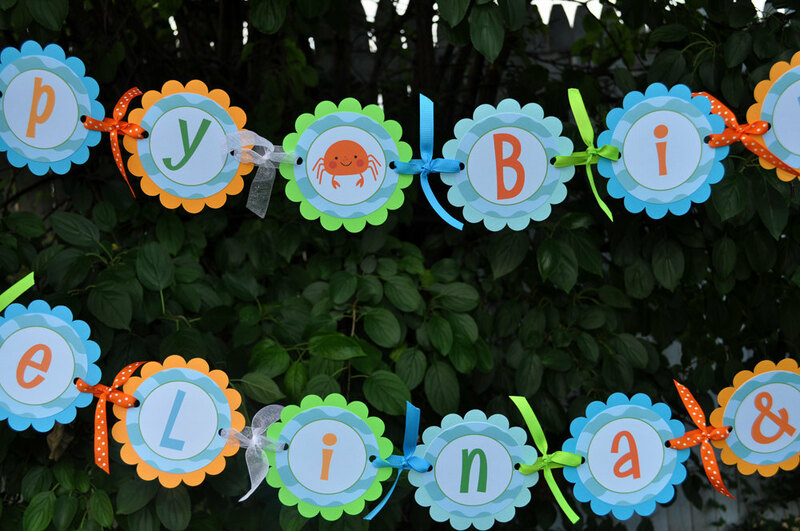 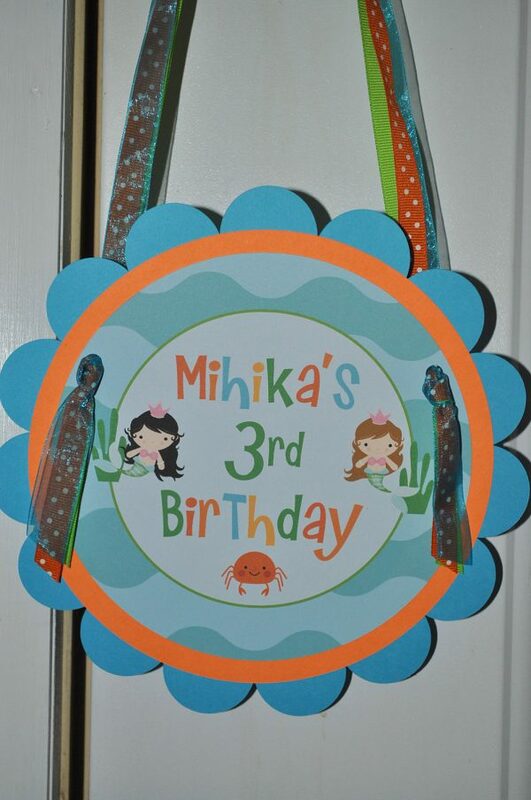 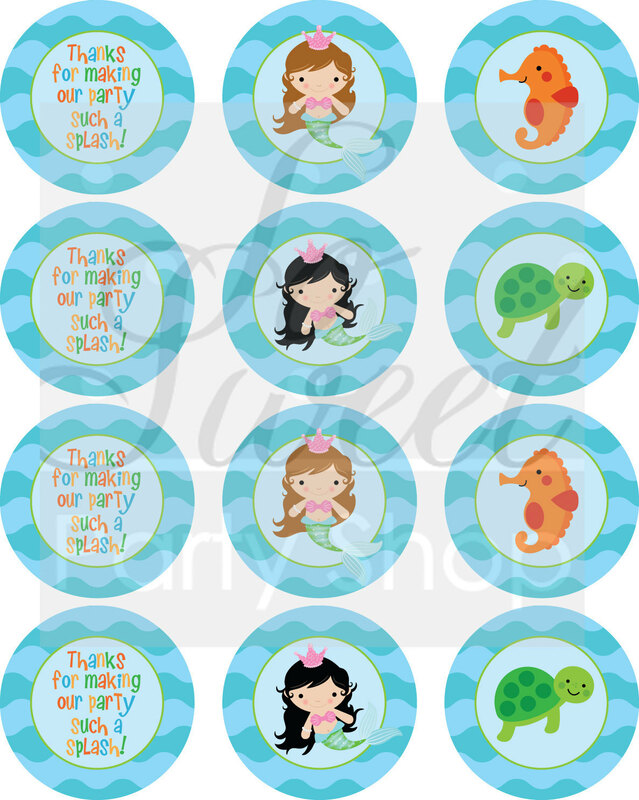 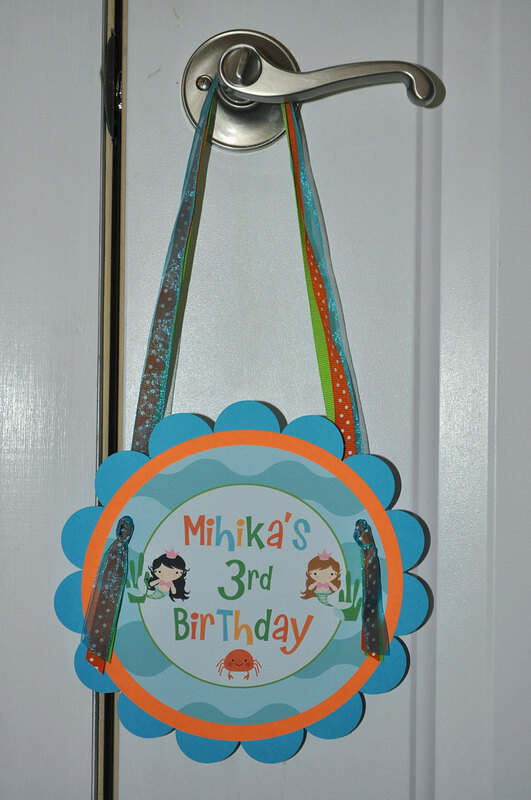 Join us under the sea for some birthday fun with this adorable door sign with personalized name. 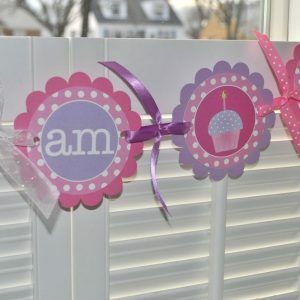 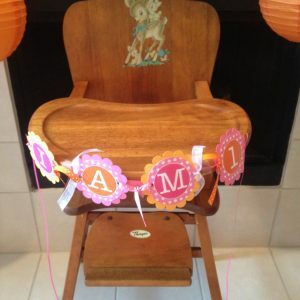 Scallop is 7.75" with 3 layers of cardstock and strung with coordinating ribbons. 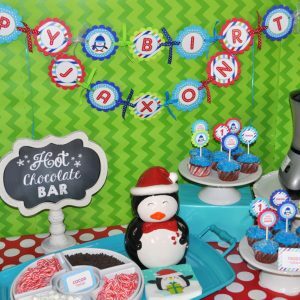 Perfect for boy or girl parties! 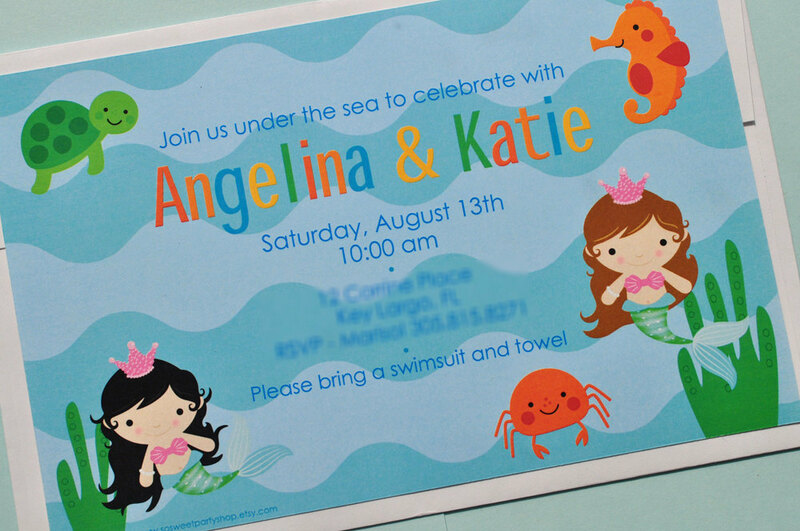 If you do not wish to have the mermaid images, let me know and I will substitute them for other sea creatures!